It was destined to happen: The popular Little Pek-R jig head is now available with a unique umbrella-style, hand-tied finesse skirt. 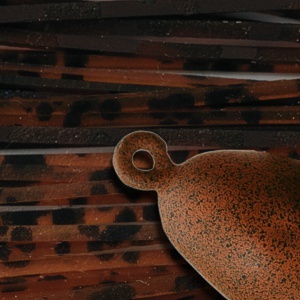 This is a forward facing skirt that billows and breaths while still allowing a small soft plastic craw to be a featured addition to create a unique finesse presentation. Num num... Little Pek-UM!